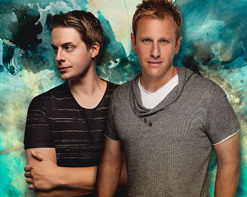 It’s been another banner year for Austin, TX EDM duo Tritonal. Chad Cisneros and Dave Reed have continued taking their undeniable presence to major festivals around the globe, including a recent performance on the main stage at New York City’s Electric Zoo. After the undeniable success of “Gamma Gamma”, “Anchor”, “Blackout”, and most recently “Strangers”, they’re back with another incredible video for “Good Thing” feat. Laurell. In 2016 Tritonal surpassed 53 million total streams on Spotify and now they’ve more than doubled that, with over 118 million streams total. Dubbing themselves “Tritonians”, the group’s fans have fallen in love with their original songs as well as wildly popular collaborations (“Until You Were Gone” with The Chainsmokers and “Untouchable” with Cash Cash) and stellar remixes (their remix of Adam Lambert’s “Ghost Town” reached millions of listeners on iTunes, SoundCloud, and Sirius via the podcast Tritonia). 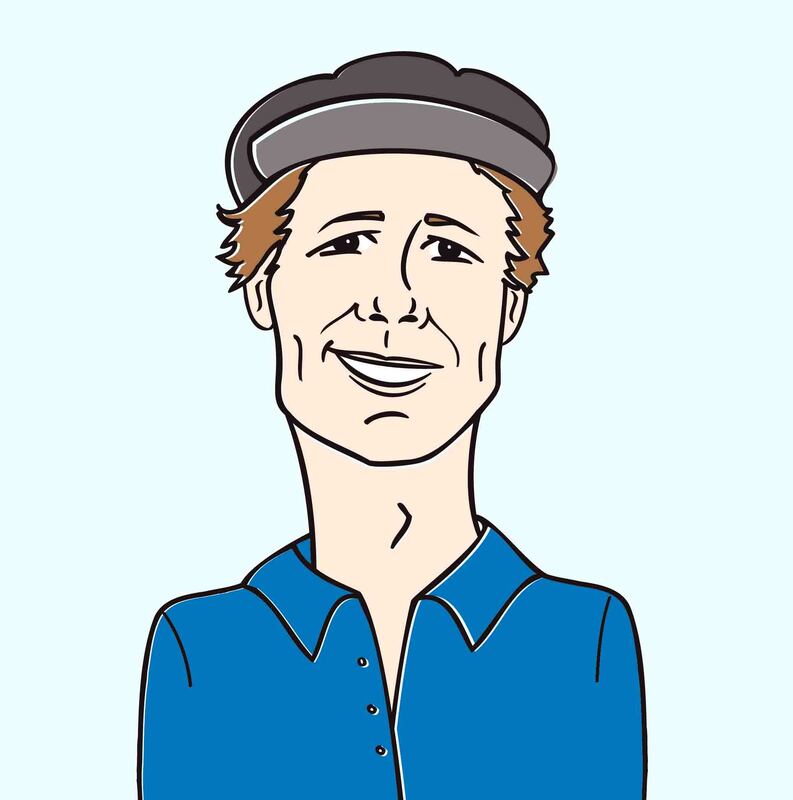 The video for “Good Thing” opens to a picturesque bird’s eye view of the Southern California coast. Waves crash along the shore and as the sun begins to set, a tanned blonde woman dips her toes in the water. In a sea of sharks, she’s found the one to give her smooth sailing, and everything is cast in a golden light as the two get close. “Good Thing” captures the excitement and blissful happiness of spending time with the person you love, from looking in to their eyes to taking in a fireworks display. With the right person, a beautiful view is made even more special. We’re absolutely elated to be partnering with Tritonal once again on yet another incredible video. Please let us know what we can do to get “Good Thing” feat. Laurell into your beloved programming! The duo have sold-out legendary venues like New York City’s Terminal 5 and Los Angeles’s The Shrine Auditorium, and their electrifying live show is not to be missed. They will also be on tour throughout North America this fall, so be sure to head to their website to see if they’ll be in your area. For more info contact us at (732)-613-1779 or email us at info@HIPVideoPromo.com. You can also visit www.TritonalMusic.com or www.EnhancedMusic.com for more info on Tritonal.